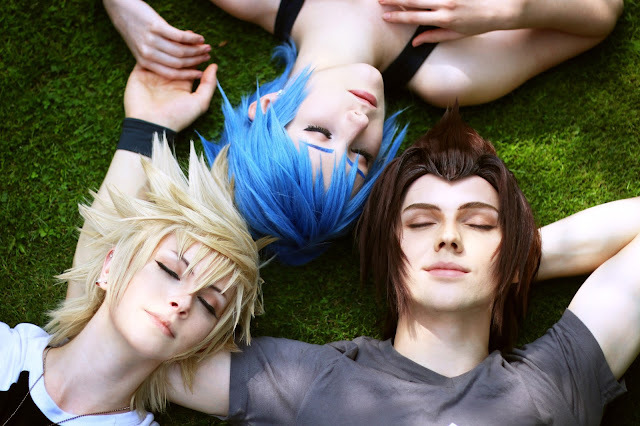 i solemnly swear that i am up to no good: An unbreakable connection. 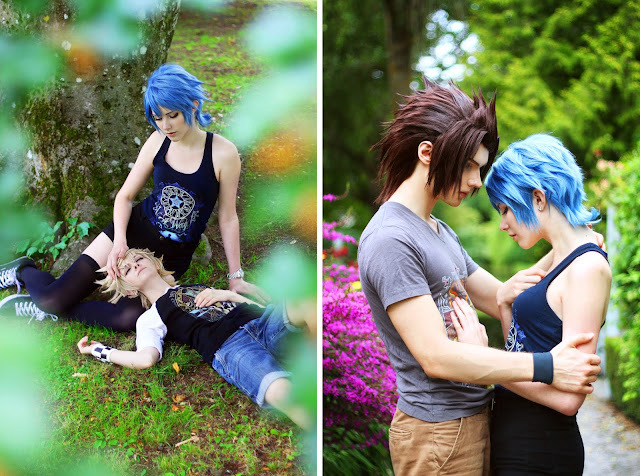 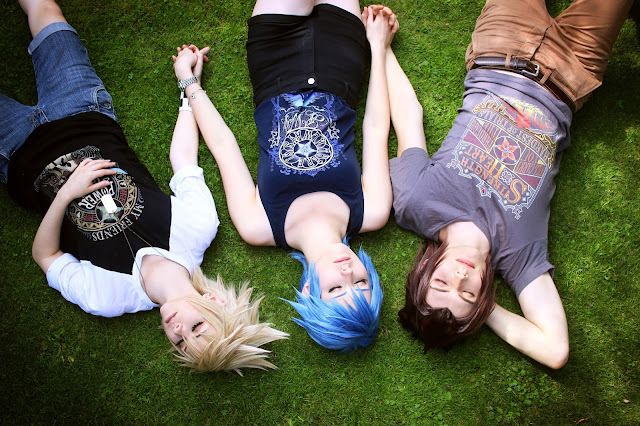 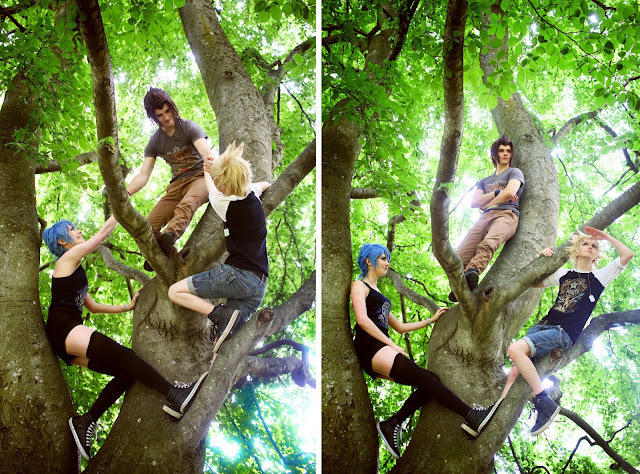 their causual Kingdom Hearts- Birth by Sleep cosplays! 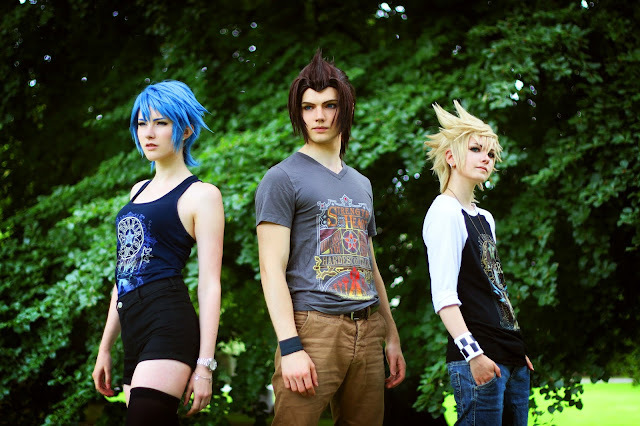 I'm still amazed over how great these pictures turned out, they're all so handsome!